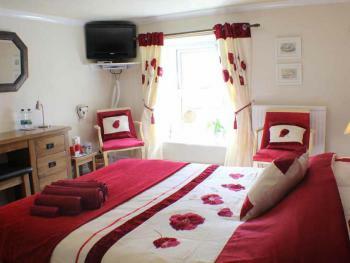 Double en-suite room, with shower facilities. 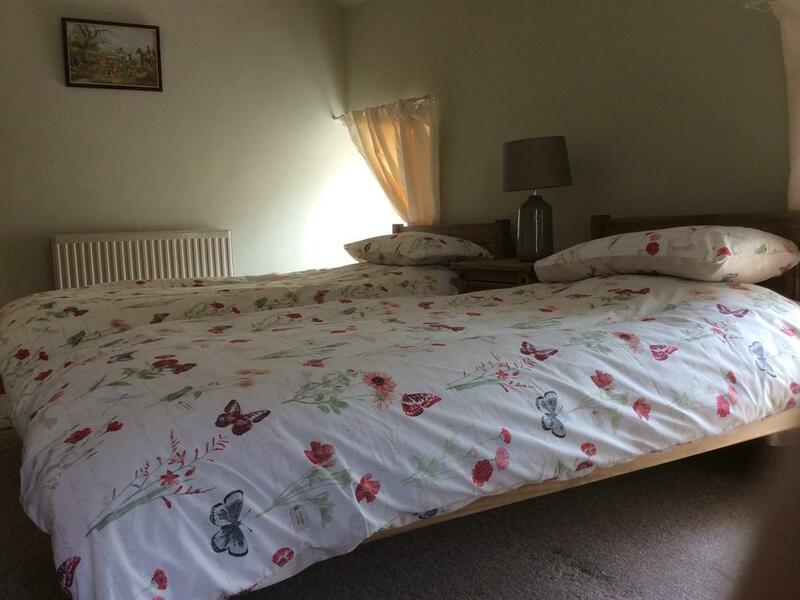 Can sleep up to 2 occupants. 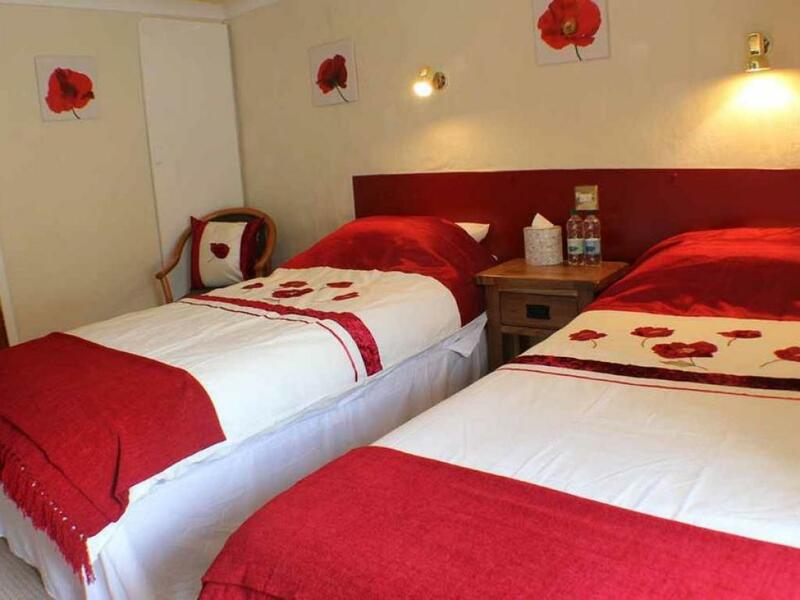 Each of the three bedrooms available at the Inn feature standard facilities - free wi-fi, colour TV, freeview, hairdryer and a courtesy tray - in addition to en-suite shower rooms. 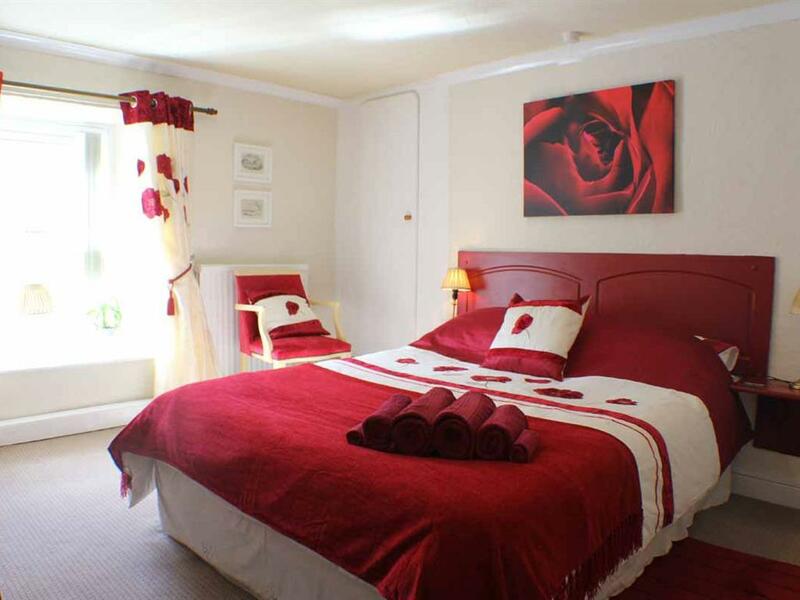 This is a twin en-suite, with two standard sized single beds. 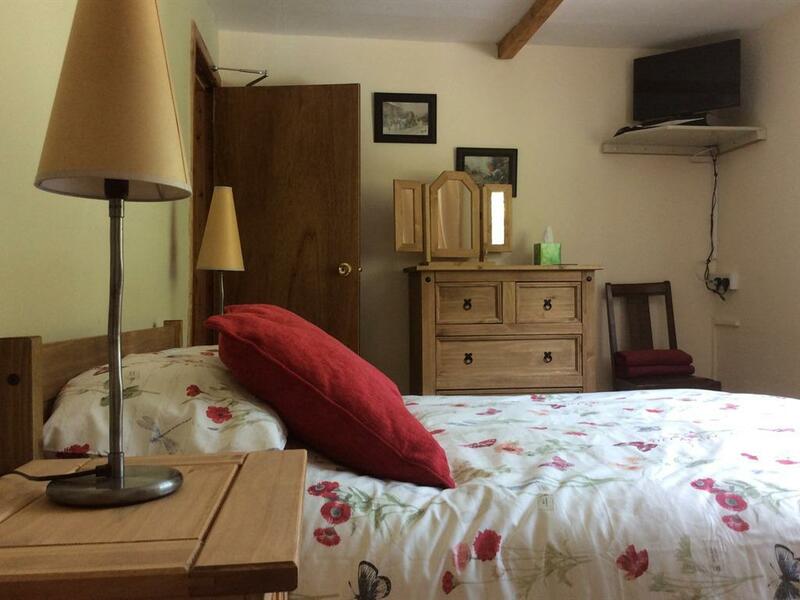 Room also has a 2'6" bed for an adult or child, so it can be used as a family room. The room has en-suite shower facilities. 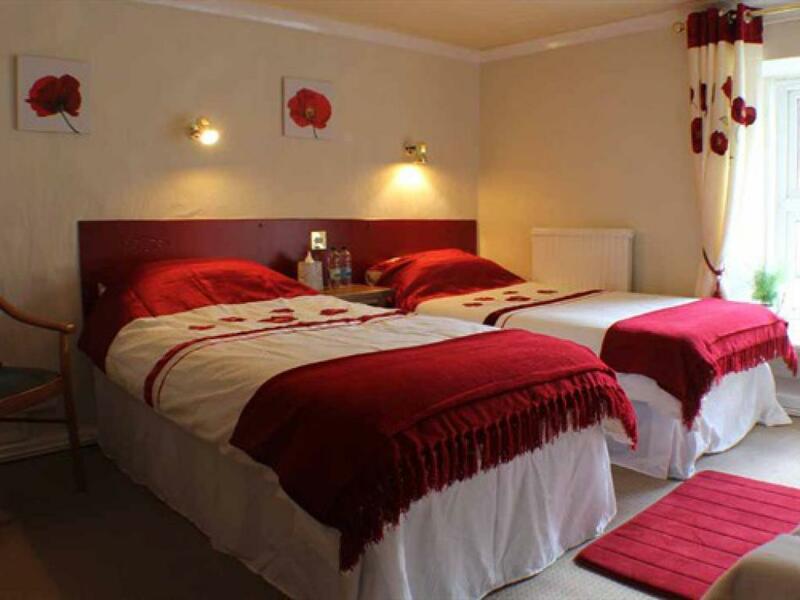 The two cosy bedrooms available at the Inn feature standard facilities - a colour television, hairdryer and courtesy tray - in addition to en-suite shower rooms. 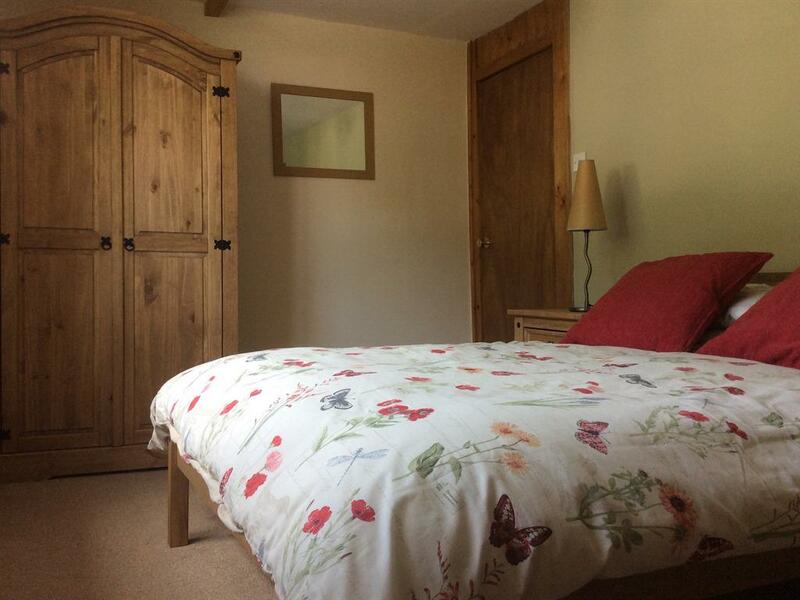 Single room with en-suite toilet and shower. 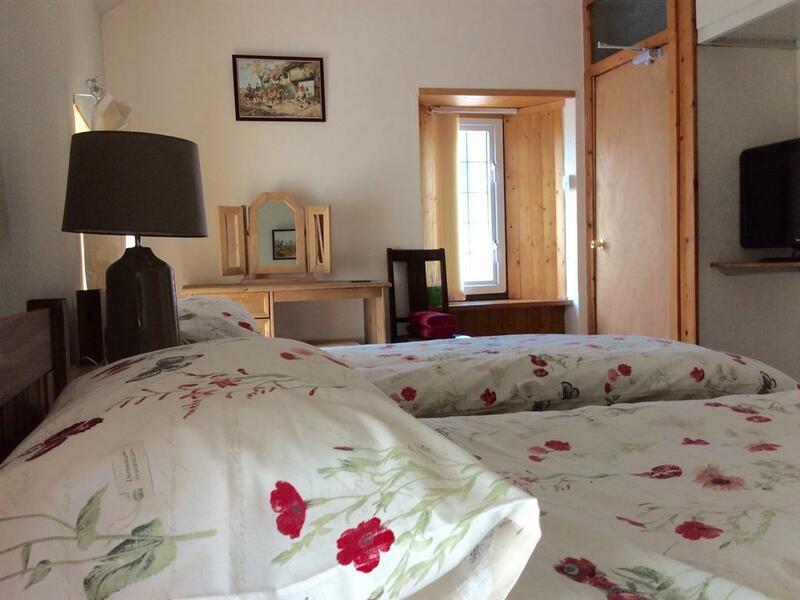 Dolau self-catering cottage. Sleeps up to eight adults. First floor double and twin bedrooms, leading to bathroom, with bath, hand basin and toilet. 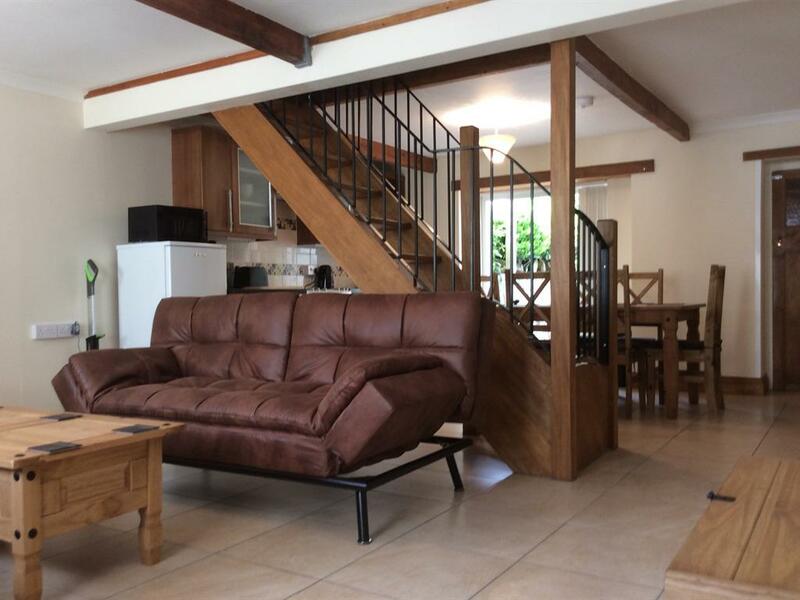 Ground floor open plan lounge (with two 4' sofa beds), colour TV and freeview. 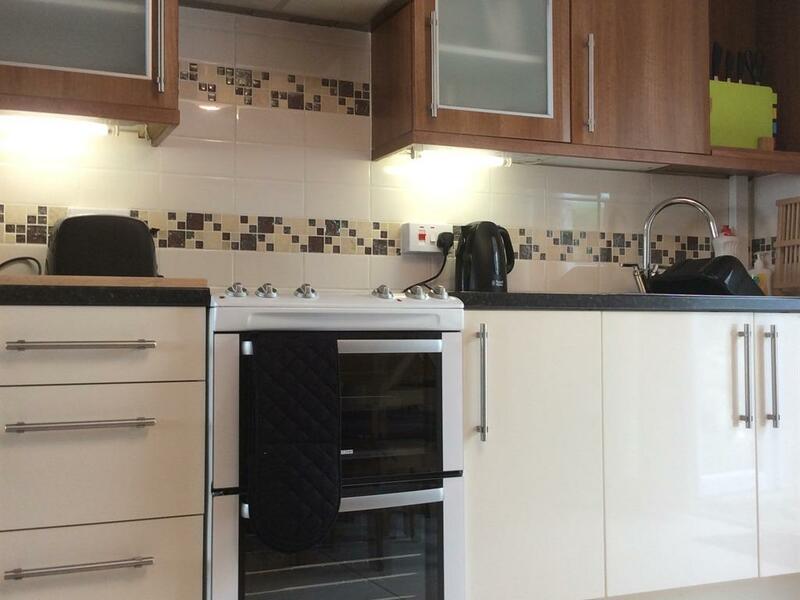 Fitted kitchen (fridge/freezer, microwave, full size electric cooker with halogen hobs and oven/grill. 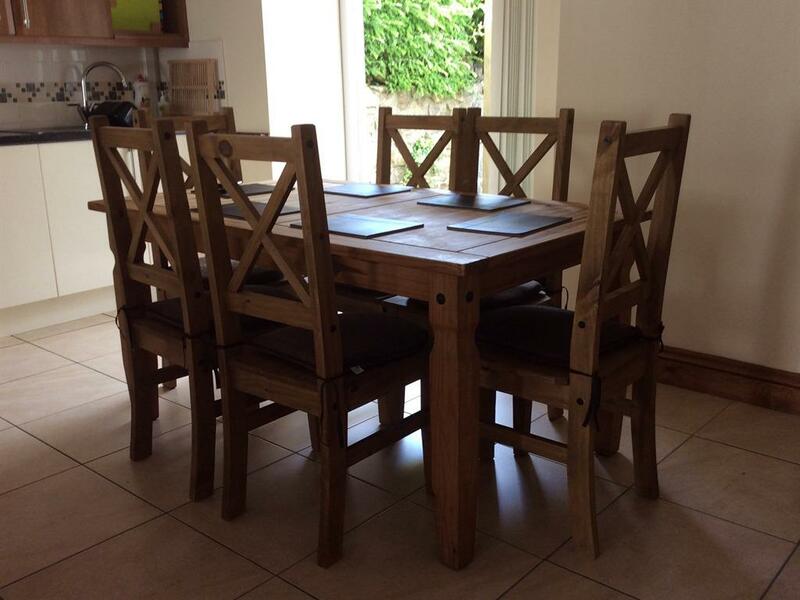 Dining area and separate utility room with washing machine. Ground floor disabled friendly wet room, with shower, hand basin and toilet. 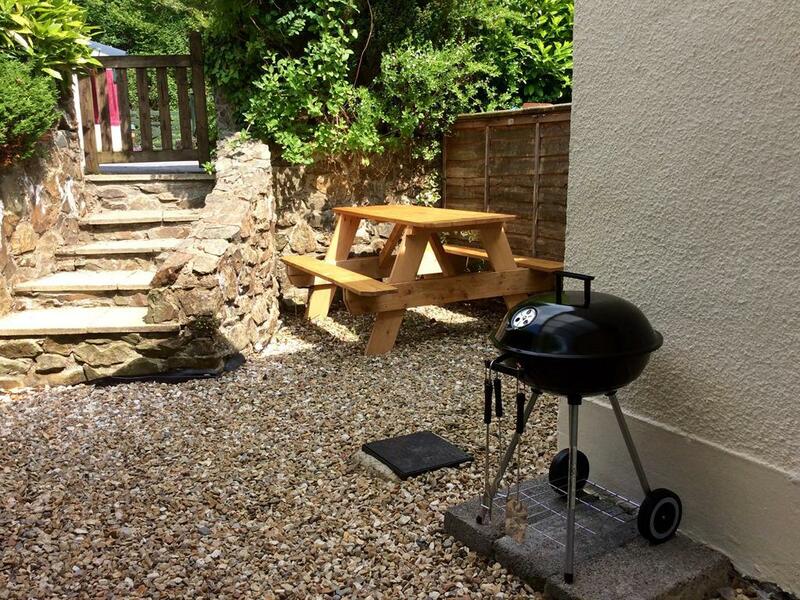 Private garden to rear with patio access, picnic table and BBQ. Free wi-fi throughout. 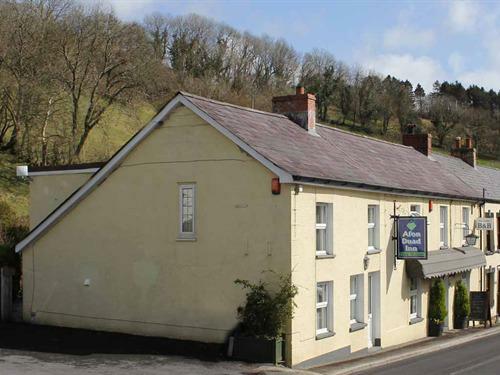 The Afon Duad Inn and Dolau self-catering cottage offer friendly accommodation in the small village of Cwmduad which is about 8 miles north west of Carmarthen on the A484, the main road from Carmarthen to Cardigan. Welsh speaking owners and staff. Meals are homemade. 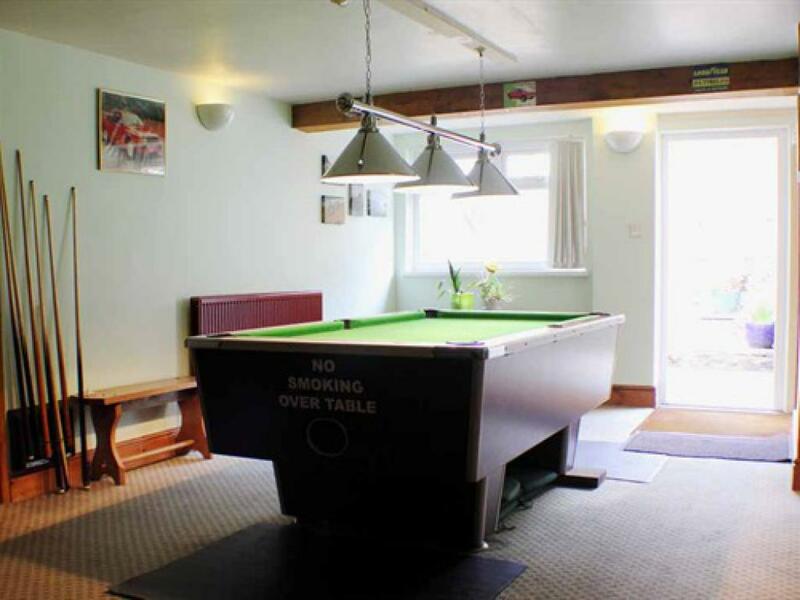 Games room, garden by river. Plenty of off-road parking available. Opportunity to hear Welsh being spoken fluently. Click here to make a booking enquiry. 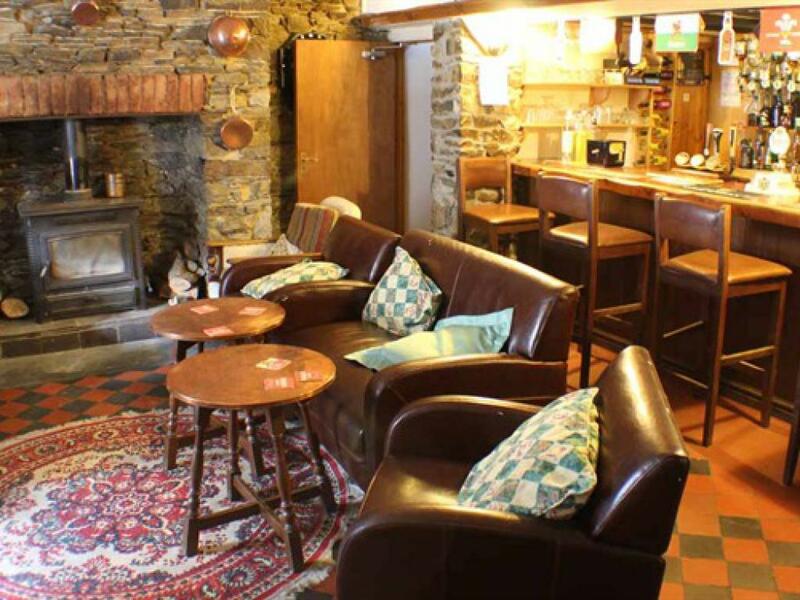 Here, the convivial hosts, Sandra and Sion, pride themselves on the superb range of quality food served in the restaurant and the comfort of the accommodation which is available throughout the year at extremely competitive rates. 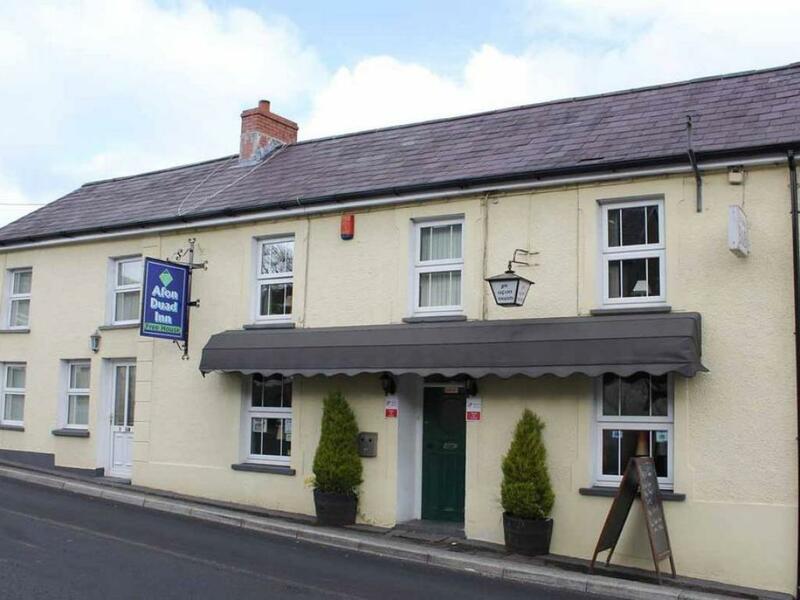 Visitors to the village of Cwmduad, in the heart of the beautiful Teifi & Towy valley in West Wales, are always assured of a warm welcome at the Afon Duad Inn. 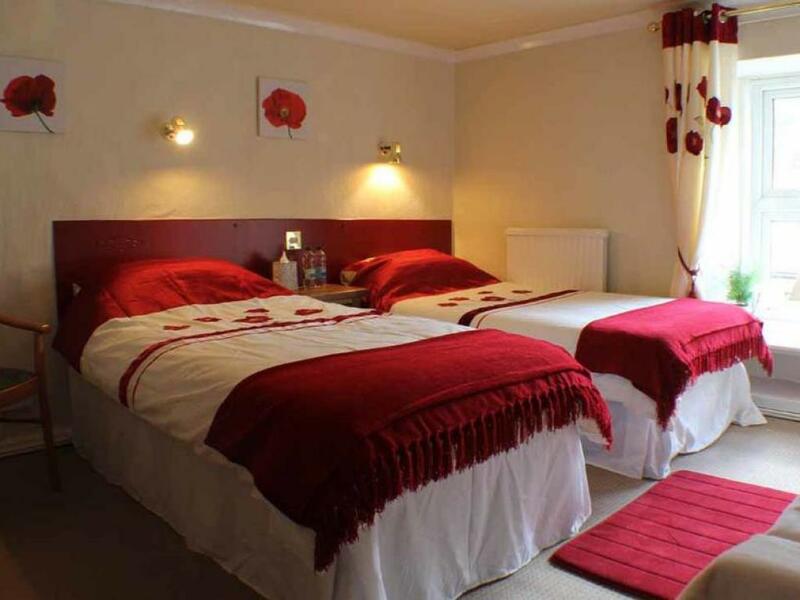 Each of the cosy bedrooms available at the Inn feature standard facilities - a colour television, hairdryer and courtesy tray - in addition to en-suite shower rooms. Afon Duad Inn is open throughout the year and you are guaranteed to find the rates reasonable. 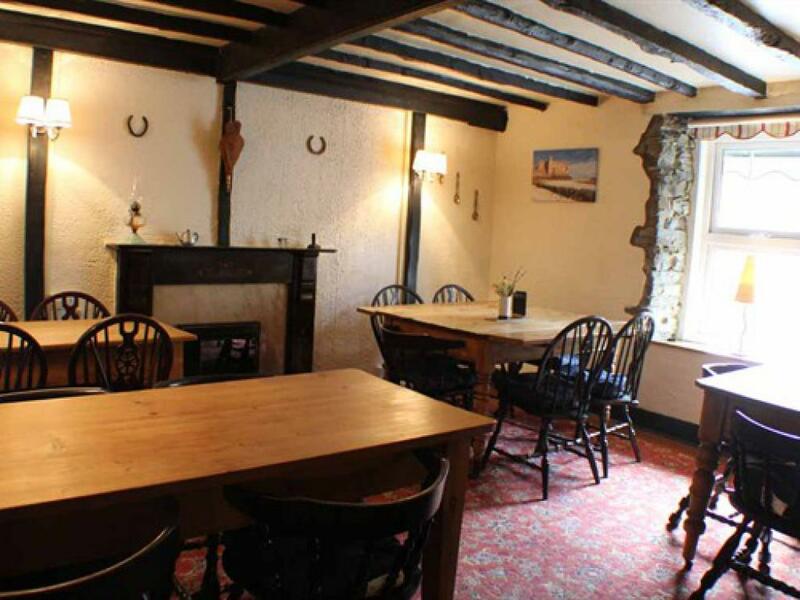 Our restaurant offers informal dining with a varied selection of dishes all of which are created using only the finest seasonal, local produce. 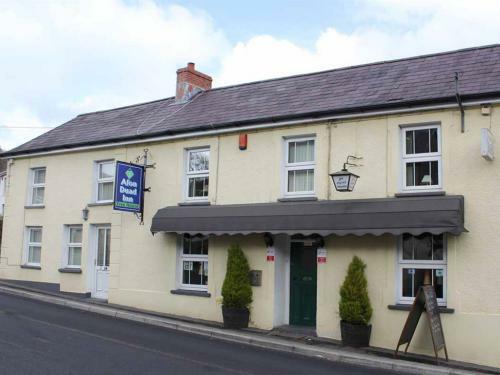 We welcome guests with special dietary requirements and our vegetarian meals are a specialty. 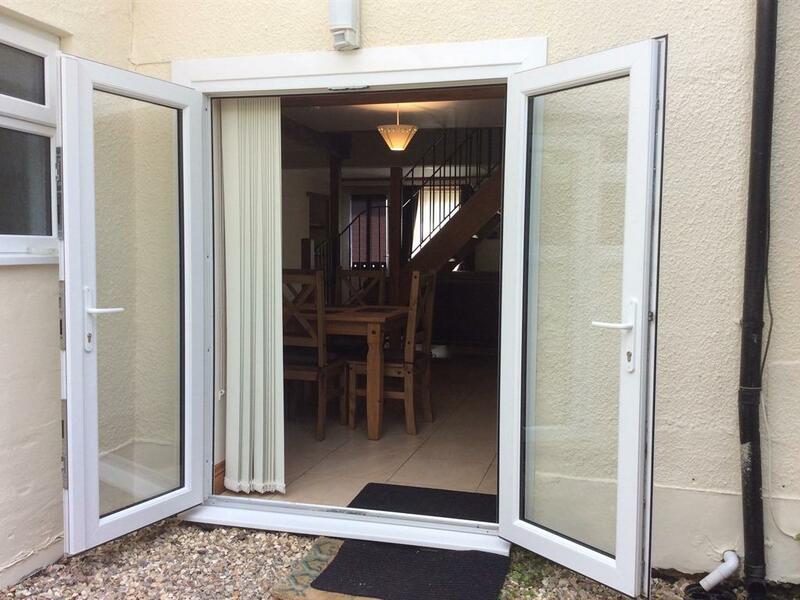 Ramp available for wheelchair access to ground floor level of building. 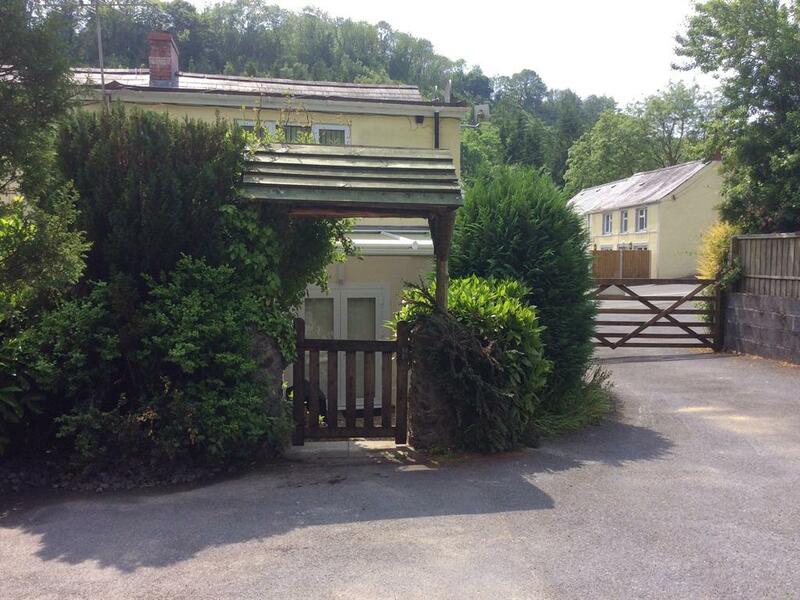 Dolau Cottage has ground floor disabled friendly wet room, shower, hand basin and toilet. Head south on A40. Turn left to stay on A40. Go through 1 roundabout. At the roundabout, take the 1st exit onto A485. At the roundabout, take the 1st exit onto Dolgwili Rd/A4243. At the roundabout, take the 2nd exit onto Bronwydd Rd/A484. Continue to follow A484, follow road to turn right to stay on A484 in Conwyl Elfed. Continue to follow road for three miles, enter village of Cwmduad. Destination will be on the right.